Our Eaton County defective sidewalk lawyers at the law firm of Buckfire & Buckfire, P.C. recently settled a lawsuit on behalf of a twenty-nine year-old woman who fell due to a defective city sidewalk in Delta Township, Michigan. The fall was caused by a raised cement slab. Our client was riding on rollerblades when her rollerblades caught on the raised portion of defective sidewalk and caused her to fall on her outstretched hands. As a result of the defective sidewalk accident, our client sustained a fracture to her left wrist and right elbow. She missed one month of work and had to wear a cast on her right arm. The claim was settled with the insurance company before going to trial. In order to prove a defective sidewalk claim against a governmental entity, it must be shown that the governmental entity had notice of the defect and that it existed for at least 30 days. Once an injury occurs as a result of the sidewalk defect, written notice must be given to the governmental entity within 120 days. Failure to provide notice will preclude an injured victim's claim for damages. The notice shall specify the exact location and nature of the defect, the injury sustained and the names of the witnesses known at the time by the claimant. Due to the complexities involved in defective sidewalk cases, including the notice provision, it is very important to discuss your case with an experienced lawyer who has won many of these complex cases and hire a Michigan accident lawyer as soon as possible after your injury. 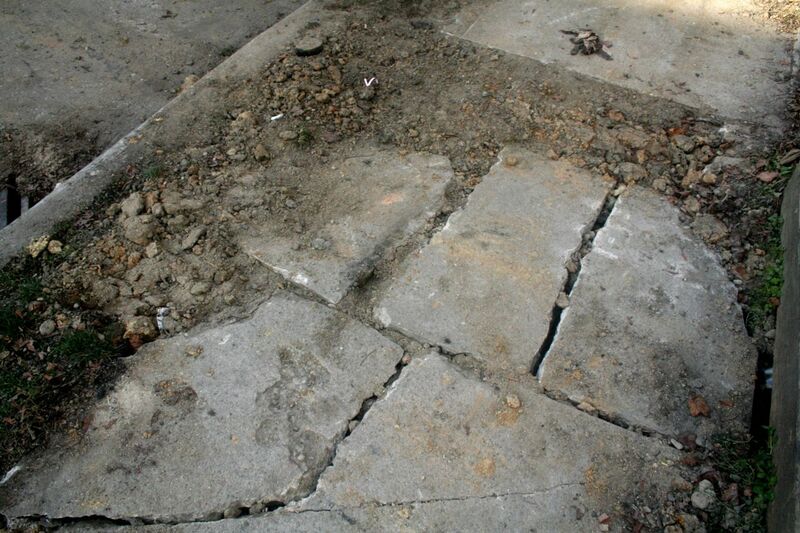 For more information regarding your rights after a Michigan trip and fall accident on cracked or broken sidewalk, call us now at (800) 606-1717 to speak with one of our Michigan Trip and Fall Accident Lawyers about your case, or simply submit this contact form and we will get back to you quickly.